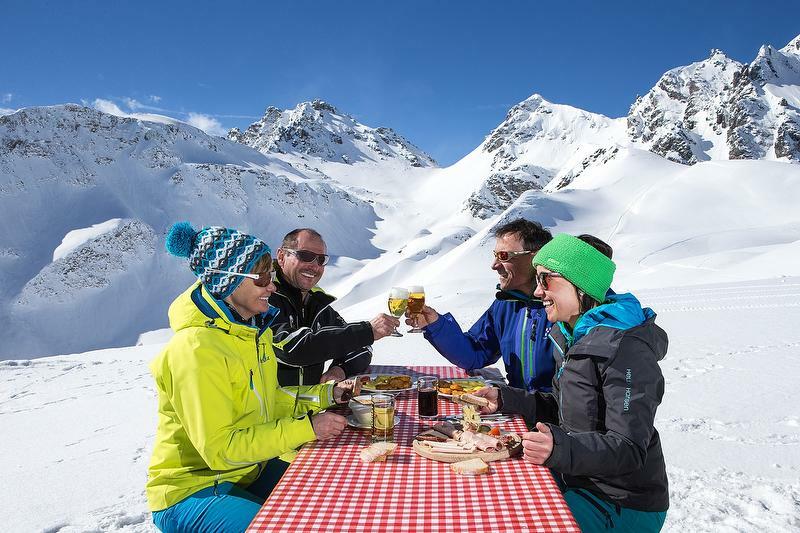 Top offer and only bookable through Heidiland tourism: during the entire winter season the ski pass is included with a stay of 2 to 7 nights. Benefit now! 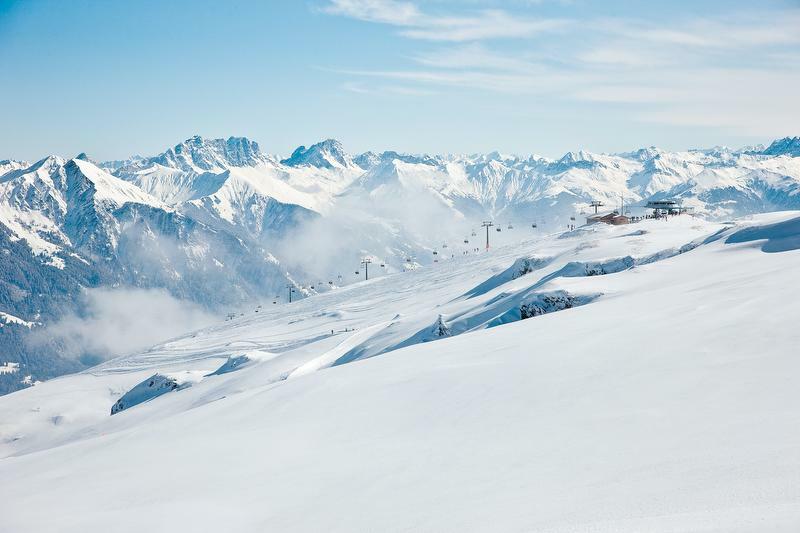 Just an hour away from Zurich and St. Gallen, you can experience real winter at the Pizol. 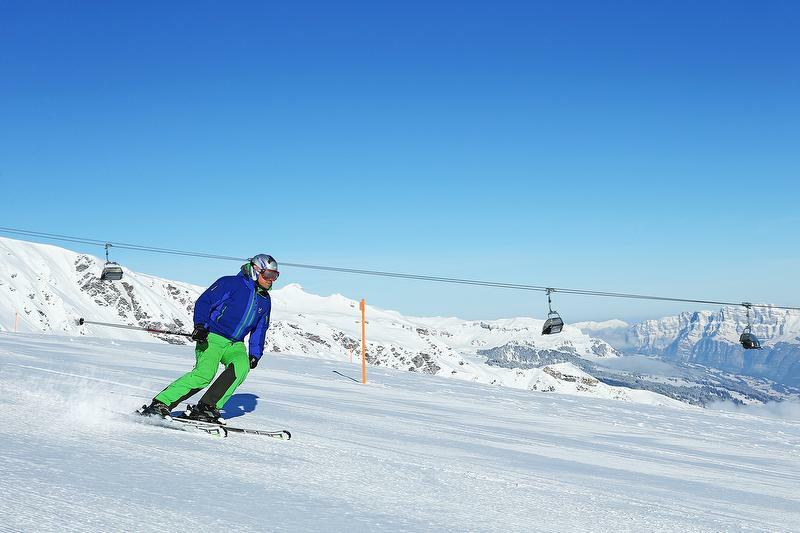 Enjoy the many-sided winter sports area with 11 facilities and 40 km of slopes. 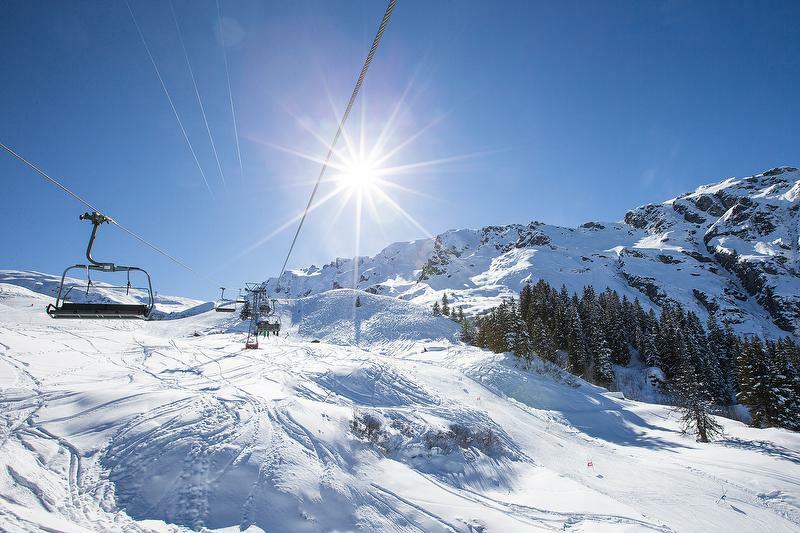 The ski pass is included in combination with a stay of two to seven nights directly in the ski area or in Bad Ragaz and surrounding. Relax-Bonus Tamina Therme Bad Ragaz: Pay for two hours, relax for four. * In the Berghotel Alpina, Wangs-Pizol the package price includes half board.